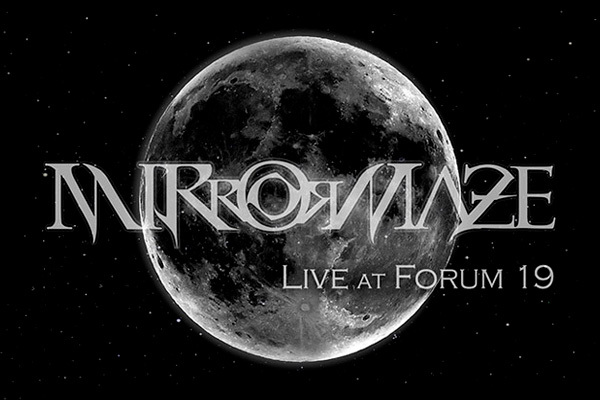 New Live Video at Forum 19 out now! Live at Forum 19 in Veruno, full video and digital album now available. Outcast: new video out now! MirrorMaze’s In The Box EP: out now! Bleeding in the Void: new video out now! Official Website of the Italian Prog Metal band MirrorMaze. If you want to buy our merch, just click on the button below, you will be redirected to our Bandcamp profile. There you can place your order. Thank You very much! Bitterpill Music is a Label&Management company based in Milano, Italy.